Created by our family for your family. Coffee Rani went “green” long before it was fashionable. 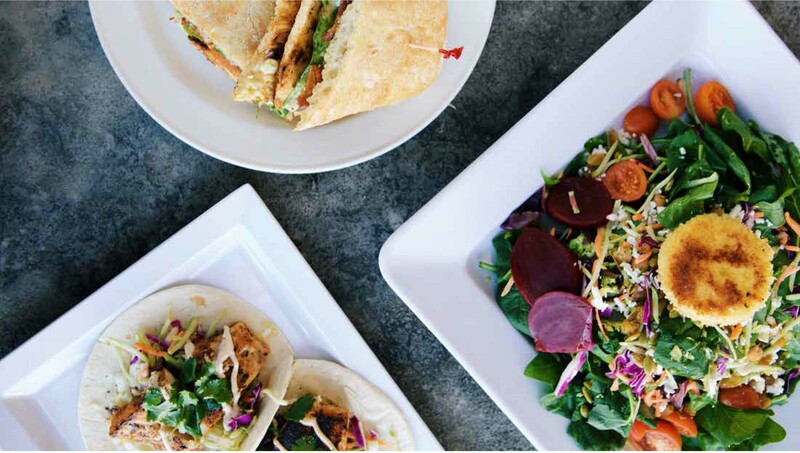 Our concept was created around fresh, healthy entrée-style salads and has grown to include unique grilled sandwiches and a variety of pasta selections. We offer many vegetarian options, serve breakfast daily, and locals consider our Sunday brunch to be the best in town! We serve only farm-raised, organic eggs sourced from Fisher Farms in nearby Abita Springs. 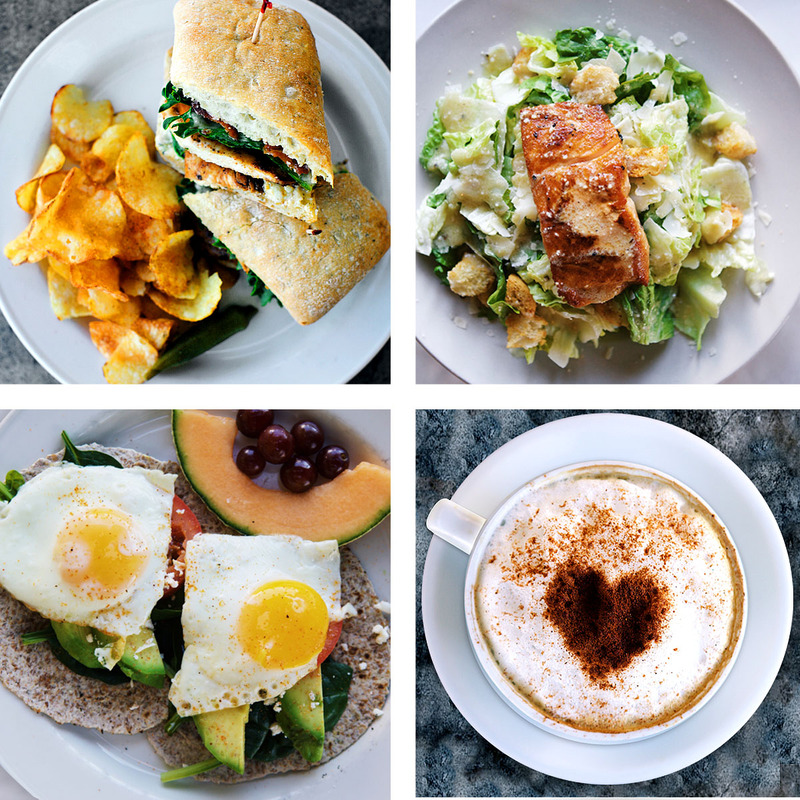 Coffee Rani offers modern American cuisine in a casual atmosphere. A visit to Coffee Rani would not be complete without indulging in one of our decadent desserts or frozen lattes! We are committed to serving high-quality ingredients, buying from local farmers and businesses when possible and offering our customers a relaxed and friendly dine-in or take-out experience each time they visit.